Today I will introduce FLORENCE! 1) How long have you been in Japan? 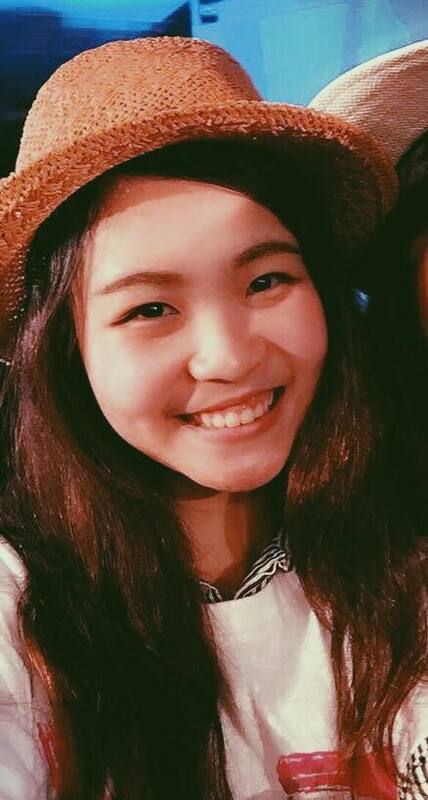 Around 3 years ! I came to Japan on September 2012! 2) How did you come to Lifehouse Osaka? 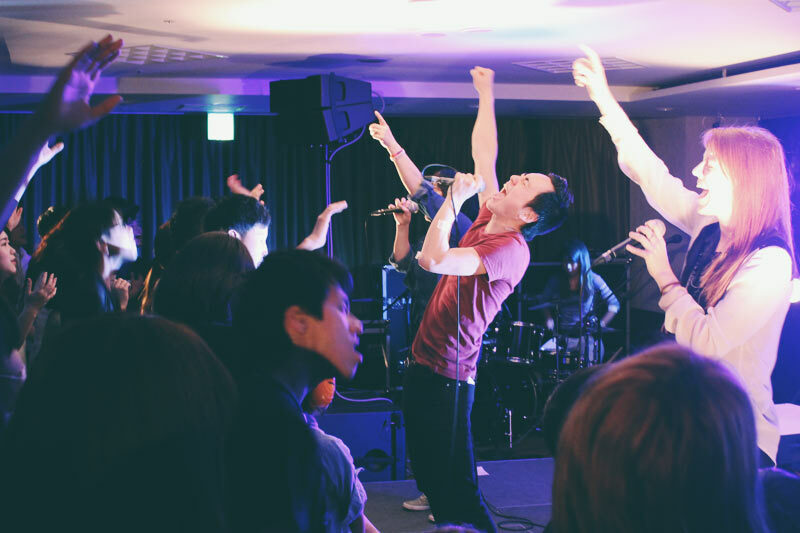 After one year without being planted into any churches in Osaka, I finally realized the emptiness in my heart and I heard a voice that was telling me to come back. I decided to look for a church that can really help me grow in God. I searched online, “international church Osaka”, and the first name that came up was “Lifehouse Osaka”! I looked at the website and decided to check it out! 3) How have you changed since coming to this church? My point of view about Christianity has changed. I was born in a Christian family and I always thought that Christianity is a religion that you are supposed to follow because your family is a Christian. 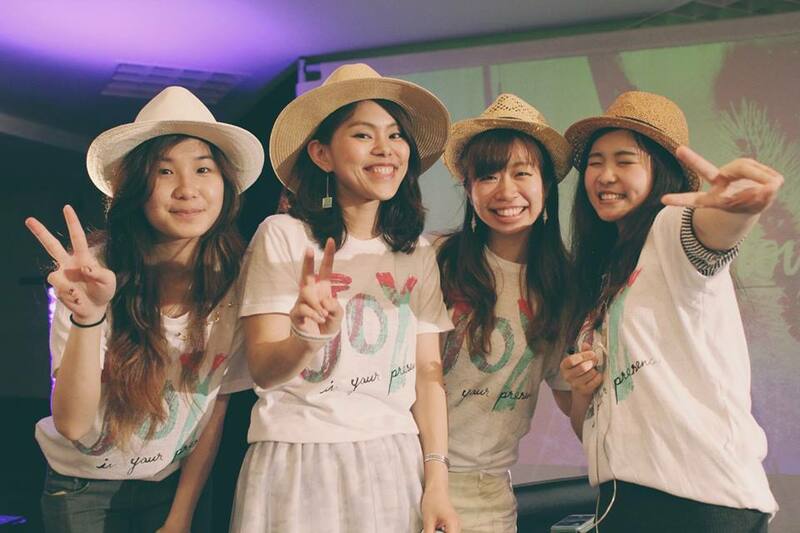 But coming to Lifehouse Osaka made me realize that being a Christian is about having a relationship with God. I’ve never really thought about it or experienced it before. So when I really experienced it myself, I found that having a relationship with God is the best life you can live! 4) What team do you serve in? I am serving in media, graphic, Language Exchange, and worship team!! All teams are super awesome! 5) What do you like about your team? Each team is filled with awesome people with great gifts that God has given to them. Everyone supports and encourages each other towards the same goal. We do everything for God ! 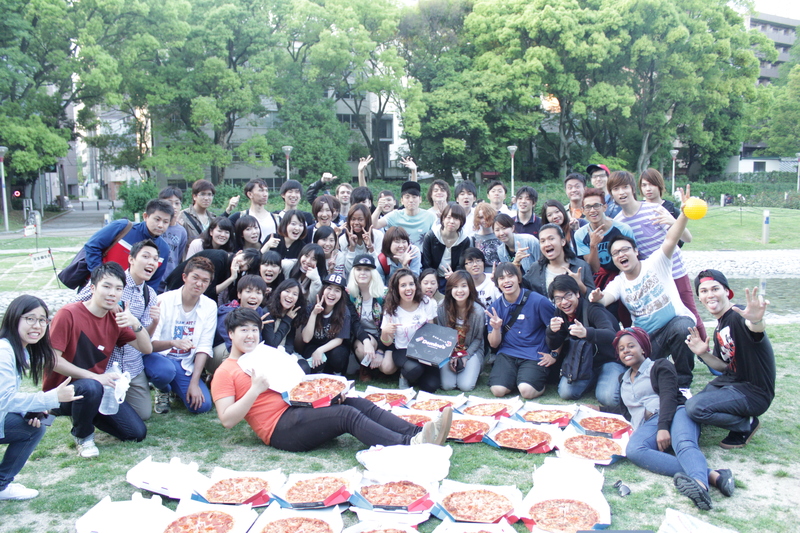 I want to see more and more students getting saved in Osaka! 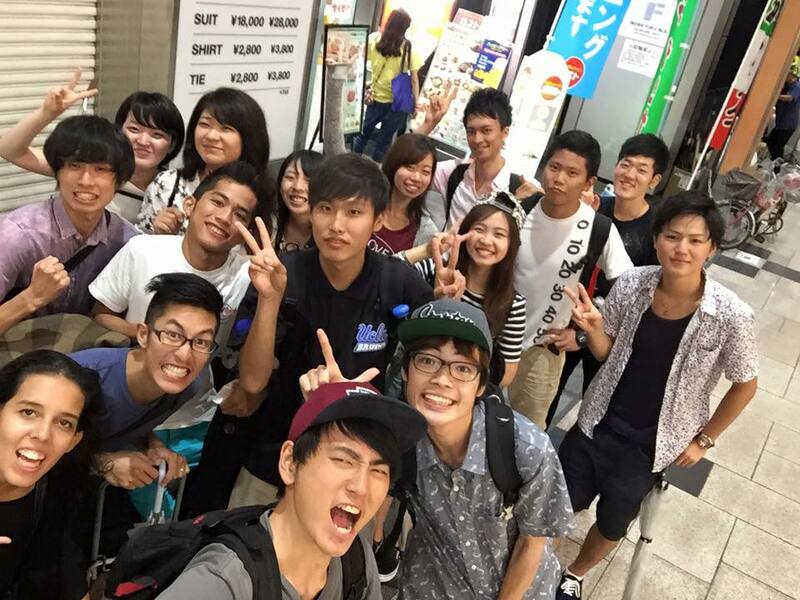 Japanese students and foreign students who came to study in Osaka. I want them to experience this amazing life with Jesus and share and walk together in this awesome vision. 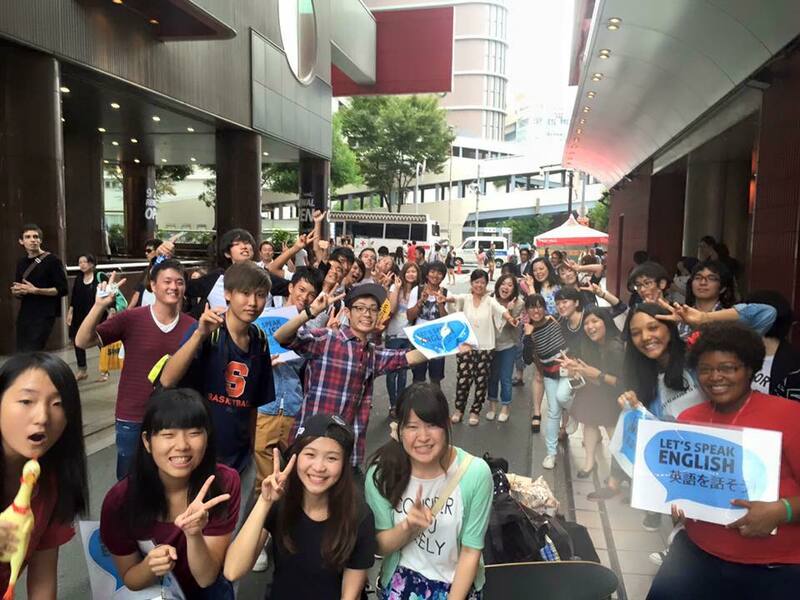 7) What do you love about Lifehouse Osaka? We are one big family!! Really! 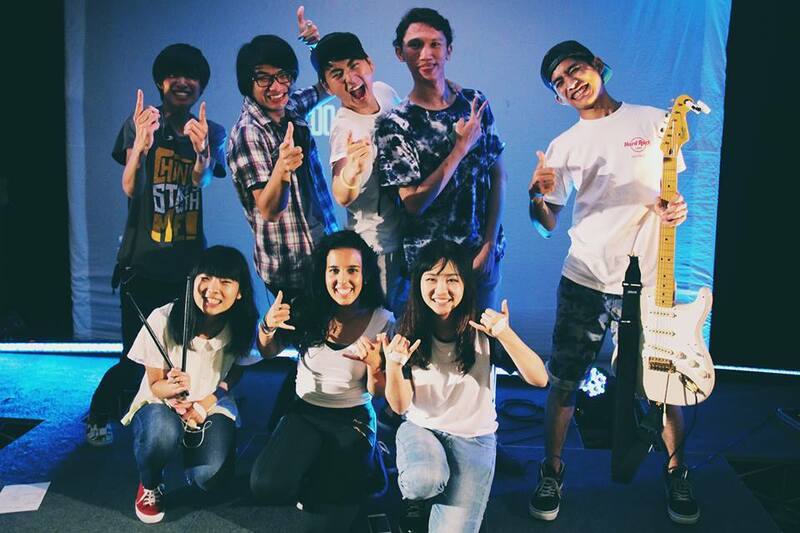 Lifehouse Osaka is the best place to be in Osaka! We have the same love, passion, and vision in our heart, burning together, getting crazy together! 8) What do you love about Japan? I love the people !! I think you can’t find people who is kinder than Japanese! They are just awesome! By the way, the food is really great too. The environment is super clean and high-tech. Japan has really helped me get out from my bubble! 9) Anything you want to say to the international people thinking about coming to this church? You should definitely come and check out this church!! you will experience tons of things that is just way over your imagination! This is a place of growth and encouragement! Lifelong family! It’s a good place to start your life in Japan! 10) what is your favorite scripture and reason? This verse always help me to keep standing up and stay strong through challenges, worries, and uncertainties in my life! God has a great plan for me and for everyone out there! Just keep trusting Him, putting Him first in your life, and He will put everything in the proper place !! !